Iva G. Glispie, 95,of South Shore, KY., passed away Monday, September 10, 2018 at SOMC Hospice in Portsmouth, OH. 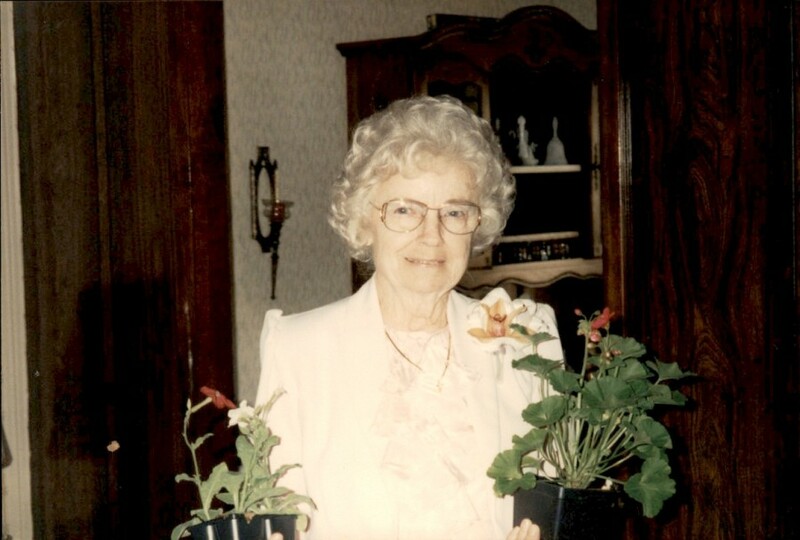 She was born in Fullerton, KY., March 29, 1923 a daughter of the late Milford and Virgie Boggs Sexton. She was of the United Baptist Faith and retired from Mitchellace in Portsmouth, OH. Besides her parents she is preceded in death by her husband Wesley Glispie whom passed away April 7, 1980 along with four brothers and three sisters. Surviving are three sons Danny Glispie of South Shore, KY., Roy Glispie of Portsmouth, OH., and Gary (Shirley) Glispie of South Shore, KY., six grandchildren Cathy Donini of Ft Myers, FL., Danny Kevin Glispie of Waverly, OH., Keith Glispie of South Shore, KY., Gary Ray Glispie of Wheelersburg, OH., Kimberley Ann Woods of South Shore, KY., and Wendy Damron of Portsmouth, OH., 13 great grandchildren, 6 great great grandchildren along with many other family and friend who will sadly miss her. Funeral services will be 1 P.M. Friday September 14, 2018 at the Roberson Funeral Home in South Shore, KY., with Elder Clayton Oliver officiating. Burial will follow at Mt Zion Cemetery in South Shore, KY. Friends may call at the Roberson Funeral Home Friday from 12 P.M. until the funeral hour at 1 P.M.